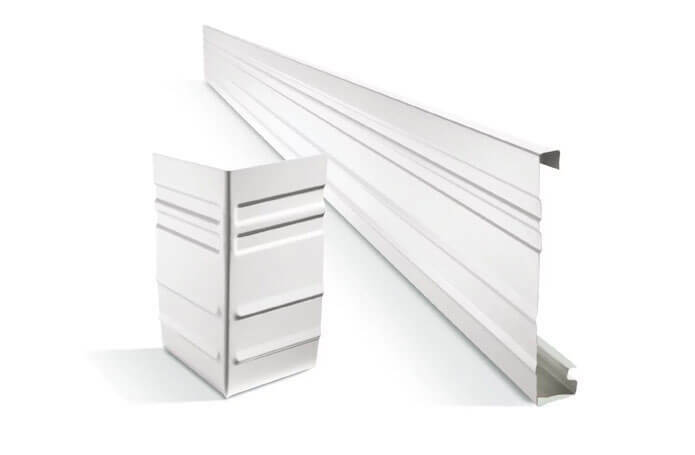 Our Fascia systems are manufactured from either COLORBOND® or Zincalume® steel their profiles and sizes are specific to customer specification. Fascias will provide your build with clean, crisp style which enhances modern attractive designs. 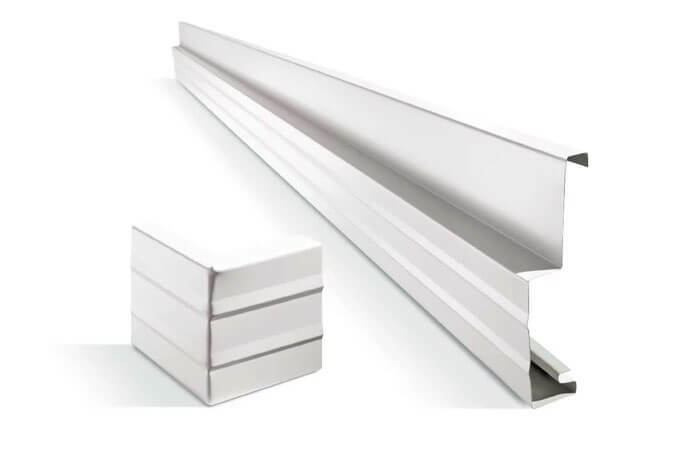 They are designed to attach to our gutters or cover fixing space between the roof, eaves and wall with extra features including used as a barge on gable roof. Our Fascia systems work as a Clickfast Fascia, Contour Fascia and Rebate Fascia systems contact us today for your preferred profile. With the high tensile build our Fascia systems are designed to withstand the harshest of all Australian conditions. The product is available to custom cut and sharp up to 24m long with a full range of COLORBOND® and Zincalume® steel colours. 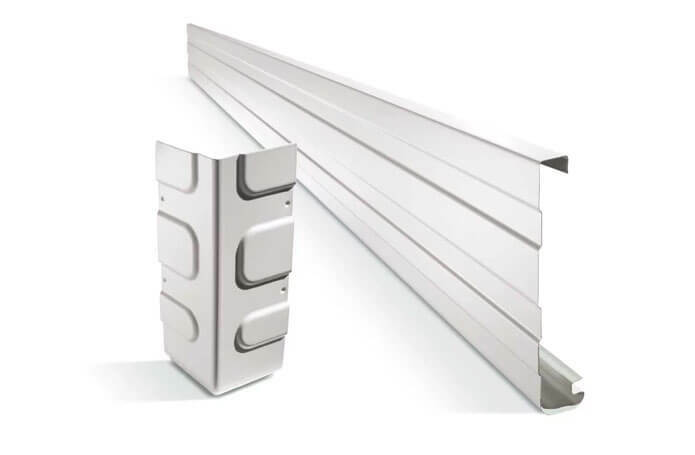 All accessories required to install our fascia systems are available directly from us.